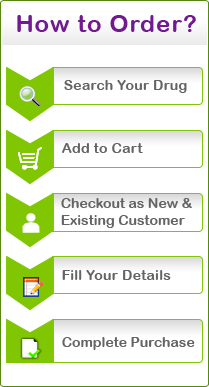 InternationalDrugMart.com is the world’s most experienced and trusted internet pharmacy, serving tens of thousands of customers since 2003. 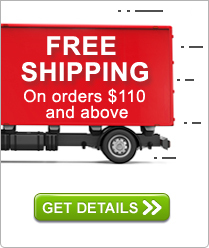 We ship to customers in more than 150 countries from pharmaceutical logistics centers in the Singapore and India. 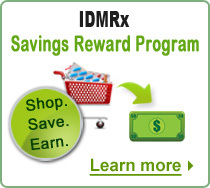 IDM has become synonymous with discount prescription drugs that are of the highest quality, live agent customer service and a “no questions asked” satisfaction guarantee. Our corporate headquarters is in Nicosia, Cyprus, and from our fulfillment centers we process more than 45,000 orders per month. Our banking and credit card processing affiliations include banks in Iceland, France, China and Finland. Sourcing the lowest cost drugs in the world without compromising quality is what sets IDM apart from when it comes to providing discount prescription drugs. This has been the primary reason for our considerable and continued success. All discount prescription drugs that you purchase at our foreign pharmacy are procured from world-class and well-recognized pharmaceutical companies like GlaxoSmithKline, Pfizer, Wyeth, Merck, Ranbaxy, Dr. Reddy’s, Nicholas, Piramal, Cipla, Astrozenica, Novartis, Lilly. The very same generics we supply can be found in national drug chains like Walgreens and CVS, sometimes selling for as much as 5 to 10 times the price that you will find them in our online pharmacy. 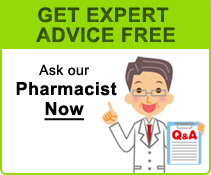 Highest Quality Discount Prescription Drugs and Generic Medications. Considerable Affordability, Dependability and Savings over Canadian Prescriptions and Canadian Pharmacies. Highly Professional Sales, Pharmacy and Customer Service Staff. Complete Patient Privacy and Identity Protection. Online Chat facility, 24 Hour Email Response, 8-8 EST Live Agent Customer Care. HIGHEST QUALITY, LOWEST PRICES, CUSTOMER CARE THAT’S A PLEASURE TO DEAL WITH - WHERE DOES THAT HAPPEN?